So, you’re coming to Las Vegas for a convention? Las Vegas is a place to enjoy many things – shows, gambling, food, drinks. But what do you do when you are sent to Sin City for work!!? Well first, when it comes to business opportunities, making deals, and pulling off an epic trade show, there is no other city in the world quite like Las Vegas. In fact, depending on how you play your cards, a convention in this town can make or break your entire year. There are an unbelievable number of conventions that take place in Las Vegas every year. There are so many, that while you are here, there is a good chance that there are at least a couple dozen similar expos, seminars and events all taking place within a couple of miles of where you are staying. Think I’m just trying to hype Vegas up as the convention capital of the world? Well then check out this number: 19,767! That’s the approximate number of different conventions that took place in Las Vegas last year! I’d give you an exact number, but there are so many we really aren’t sure. From small company events that might bring in 20-30 people, to mega trade shows like CES that bring in over 182,000 people, this town is flooded with business people, all here to make a deal! So why have a convention in Vegas? Many companies want to escape the boredom or weather of their cities in favor of having work conventions in beautiful Las Vegas. Not only is the atmosphere conducive to large gatherings but space has been developed in Las Vegas exclusively for conventions. 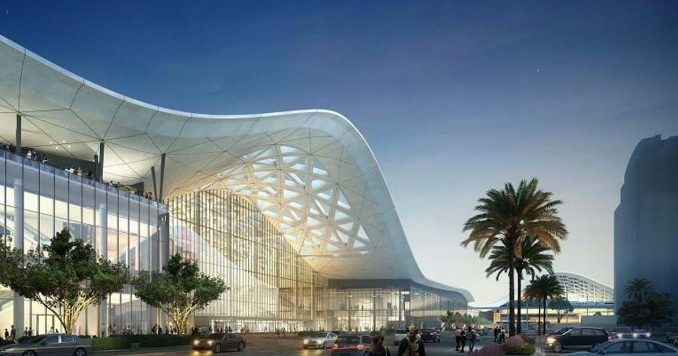 Las Vegas event venues have over 10.8 million square feet of meeting, event and trade show space – and this doesn’t even take into considerations smaller venues or some of the massive trade show venues that are set to come online over the next couple of years. With so much space, Las Vegas often holds events that are just too big for any other city in the world to handle. Many of the conventions held in Las Vegas spill over to other venues in the city with some conventions having events going on at the Convention Center and several hotels at the same time. The National Association of Broadcasters Show: This event caters to more than 100,000 people over six days. 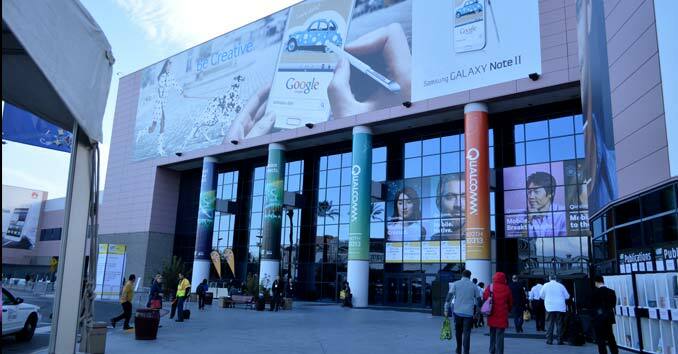 NABshow is so large that it is spread over five venues. Attendees include those in the television, radio and broadcasting industry. SHOT Show: The National Shooting Sports Foundation annual SHOT Show is the 5th largest trade show in Las Vegas, taking up 630,000 square feet of exhibit space. Over the next two years, the show is set to expand to the new MGM and Caesars Entertainment convention centers. The Consumer Electronics Show or CES: This is the largest of the conventions and takes place across 11 different venues in Las Vegas. Some of the sessions are held at the Convention Center, and others are at Mandalay Bay, the Venetian, and other hotels. The future of technology is displayed at this very popular convention, and last year 184,000 attendees flocked to Las Vegas for this one! SEMA: The SEMA Show is one of the coolest shows of the year. Over 70,000 people come to town for the premier automotive specialty products trade event to network with the top automotive specialty products companies in the world. While broadcasting and electronics are some of the most well-attended conventions, there are some smaller and stranger conventions that also take place in Las Vegas. How about the excitement of the World of Concrete convention? Given the history of mobsters and “cement shoes” maybe this isn’t such a strange coincidence. Another well-attended convention is the Adult Video Expo. You can use your imagination on this one! The main place for these meetings is the Las Vegas Convention Center. This space encompasses 3.2 million square feet, and they are in the process of adding another 1.4 million square feet of space! Most larger Las Vegas expos have at least one portion of the event taking place at the Las Vegas Convention Center. There are many hotels located near the Convention Center, so you have easy access to attend. A few are even within walking distance; here are the closest hotels. The great thing about these hotels is their close proximity to the convention center, and they all offer a free breakfast which will save you money each day. 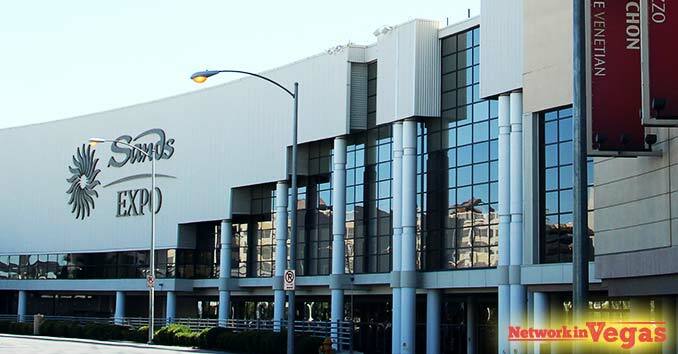 The Sands Expo Center and Venetian Congress facility, located at The Venetian Hotel and Casino, houses 1.8 million square feet of combined meeting and event space. 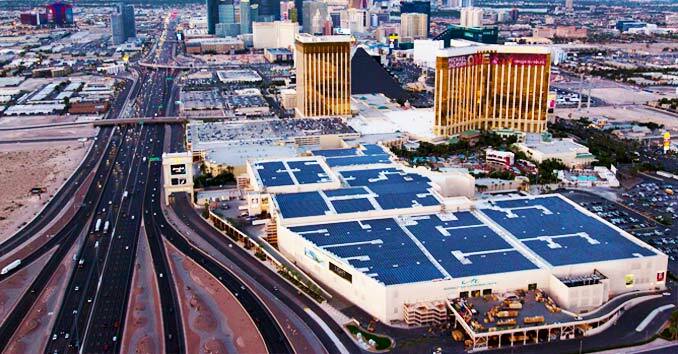 Mandalay Bay Resort & Casino’s convention center has more than 2.1 million gross square feet of meeting and exhibit space. The Events Center alone features over 30,000 square feet of exhibit space and 26,000 square feet of meeting and function space. It seats 12,000 in a full arena setting. When it comes to choosing a city, there is little doubt to why so many companies choose Las Vegas: VEGAS MEANS BUSINESS! Planning for Success: How to have the Best Convention of your Life! Check out our list of tradeshow marketing tips. Check out Richardson Marketing’s convention success tips. If you are planning to attend an expo in Las Vegas, then let’s look at some information about conventions and some of the things you will want to know to get the most out of your visit. If you are attending a convention in Las Vegas, you will need to look into the venue to determine where you might want to stay and how you will get there. If your meeting is at one of the Strip casinos, then hopefully you can just book a room at that property and easily head into your meetings each day. Many of the hotels in town have a free shuttle service to and from the convention center. The shuttles will also often travel for free to other locations like the famous Fashion Show Mall and the Las Vegas Strip monorail station. 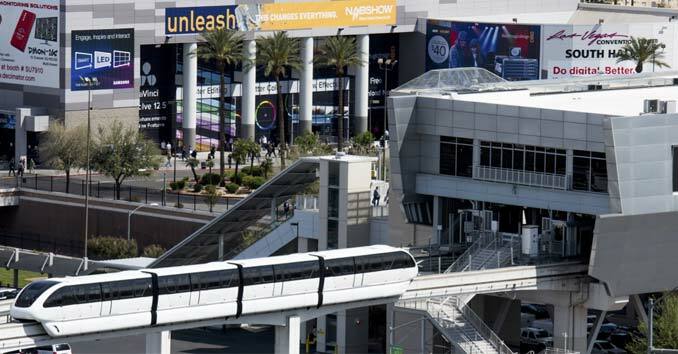 Las Vegas has a monorail system with a stop right outside the Las Vegas Convention Center. The monorail runs to the MGM, Bally’s, Paris, Flamingo, Caesar’s Palace, Harrah’s, the LINQ, The Westgate, and SLS. One ride on the monorail will cost you $5.00, a 24-hour pass is $13.00, and a 5-day pass is $43.00. This is a very economical way to get to several places along the strip and to the Convention Center. As in many other cities, you can always grab a cab, Uber or Lyft. A typical ride from the airport to the Las Vegas Convention Center or surrounding area is about $10.00 – $13.00. Master tip* Catching an Uber directly from the convention center is not quick or easy! I suggest walking to one of the hotels next door, or one of the restaurants across the street and hailing you’re uber of lyft from there. During the larger shows, the line just to get to your ride can easily take an hour. How do you get through a day of conventions and meetings and keep your sanity? It can pretty be overwhelming to be in exhibit halls filled with more than a hundred thousand people — things to remember – comfort, communication, and timing. So, now you know of some places you can stay, how to get to and from your convention and to other areas on the Las Vegas Strip. What do you do when the convention is over? If you are lucky, most of them only last until about 5:00 p.m. each day, so you still have plenty of time for some fun. Considering you can hop on the monorail to get to all of the places listed above, let’s look at what you can do at those spots. The Fashion Show Mall is an amazing shopping mecca filled with shops that you might find on Rodeo Drive, and you can take part in some serious pampering. You can get a massage, cut and color your hair, go to an oxygen bar, build a stuffed bear, have a gourmet meal or just grab a bite in the food court. Head over to the LINQ shopping area and you can ride the world’s tallest observation (Ferris) wheel. This is no ordinary carnival ride. For $35.00 you can take a 30-minute rotation around the wheel with an open bar and sit in luxury seats while taking in the view of fabulous Las Vegas. The LINQ also boasts some other one of a kind experiences like zip lining on the Las Vegas strip, virtual reality experiences and Brooklyn Bowl where you can bowl while live bands perform concerts. Las Vegas is the culinary capital of the world: Check out one of the many convention friendly restaurants, or check out one of the many late-night happy hour spots. Pamper yourself, and sooth those tired feet at one of the Top Spas in the world! Ok, so I know this is the part many of you are waiting for – it’s one of the most searched topics on this site: Convention Parties!!! Big or small, almost every trade show in Vegas arranges some sort of party or after-hours event once the show lets out for the day. Some are invitation only, and some are open to all – almost all of them have an open bar and free food! If you are planning on being in town for an event, I suggest checking the convention’s website for a lit of special events, and then heading over to our convention calendar where we list all the tradeshows and parties that are happening in town. Las Vegas has several nightclubs, and many of the after-parties happen at these venues. Some of them have strict dress codes and rules, so plan ahead. The dress code for most of the Las Vegas nightclubs is “upscale fashionable attire.” Men must wear collared shirts. Hats, shorts, flip flops, backless women’s sandals, men’s sandals, sneakers (e.g. Nike, Adidas), athletic wear, ripped or oversized clothing, steel toe shoes or work boots (like Timberlands) are not allowed. If you are attending a club that’s not hosting a party, the cover charge for the nightclubs is anywhere from $20 – $100. The cost can be different for men and women. If you are going to an after-hours party for a convention that you attended during the day, then you may not have to pay the cover charge because it is already covered by the company. Just be sure you know all of these details before you head out for the night. One last tip on the after-hours scene in the clubs. It is expensive! Again, your company may have rented out some space for a party and taken care of all of the costs but if that is not the case then be prepared to shell out some serious cash. Drinks in Las Vegas night clubs are pricey. 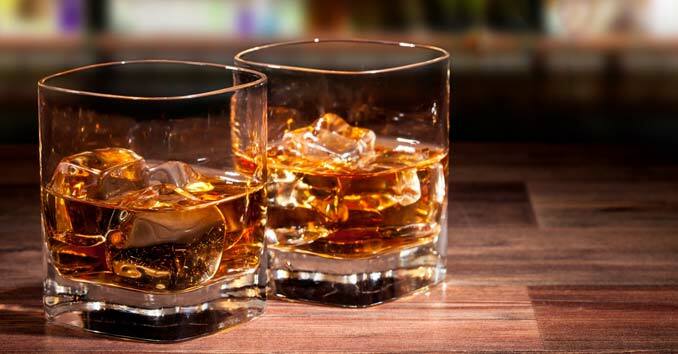 A beer starts out at around $8.00, and a mixed drink typically starts around $12.00 to $14.00. Sadly, the cost of bottled water is about the same as a bottle of beer, at $7.00 to $8.00 each. You may want to grab a bite to eat and a few drinks before you head to the club. All of the hotels in Las Vegas have food courts or less expensive restaurants that are considered “coffee shops.” There are also plenty of fast food restaurants located around the Las Vegas Convention Center so you can get something cheap to eat when your meetings are done. There is a Del Taco, Wendy’s, Chick-Fil-A and a Sonic all in the vicinity. Finally, keep safety in mind when you are out and about in Las Vegas for a convention or after. With so many people around, you have a better chance of getting a purse, wallet or phone taken. Nightclubs are no exception. Keep your eye on your valuables and on your drink. The Real Deal: How to get a Job as a Casino Dealer in Las Vegas? NETWORK IN VEGAS is your inside source for everything Las Vegas. 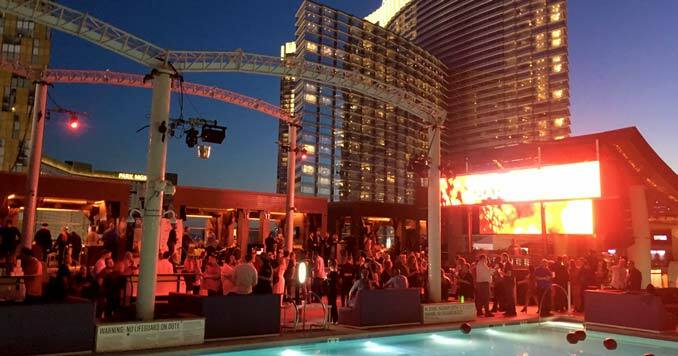 From business, convention and after hour party information for those visiting for a tradeshow to the inside scoop on what’s going from a Las Vegas Local's perspective, you will find everything you need to network, hookup, and have a good time in Las Vegas.